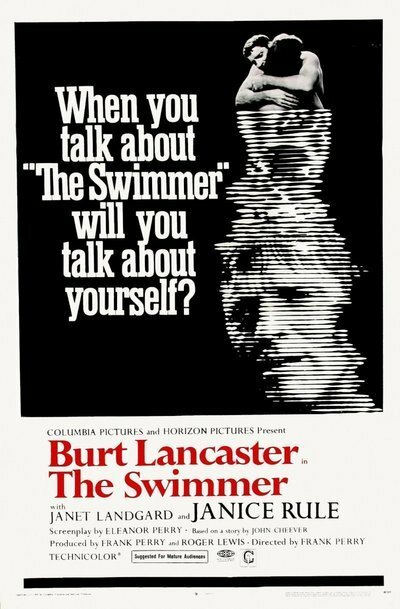 As we announced at the end of Episode 4 (on The Shop Around the Corner (1940)), our next film for discussion will be Frank Perry and Sydney Pollack’s The Swimmer (1968). Episode 5 will drop on the first, which means you’ve got a little under a month to watch the film! We hope to hear your thoughts or questions leading up to the episode.